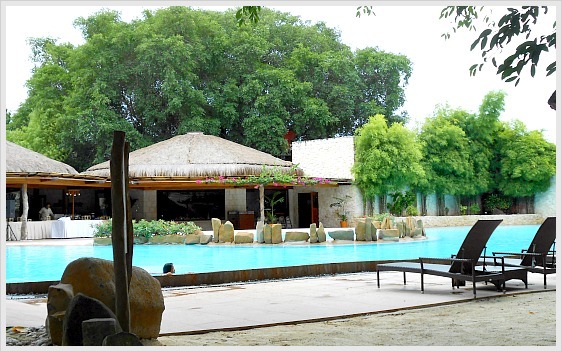 Experience and relax at the best and luxurious hotels in Cebu province. Only the Best... Cebu 5-Star Hotels! 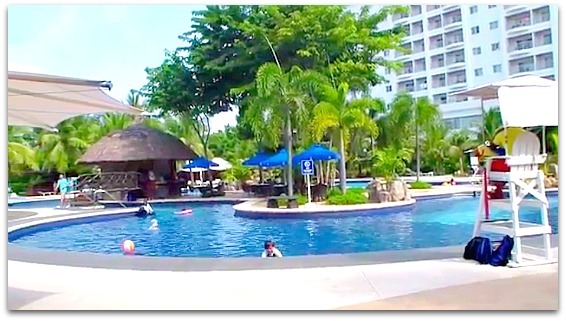 If you really want to totally enjoy your holidays, then use WELL your time at this province - stay at Cebu luxury hotels. Taking care of you as long as you like! It is about 15-minute ride to Mactan International Airport. A shuttle service is also available if you want to see major areas of Cebu City. famous for its waterpark with wave pools, water slides, etc. exciting water activities: snorkeling equipment, canoe, etc. Amenities: spa bathrooms, 24-hr butler service, movies, cocktails, etc. Guest services: beach-side service, fitness gym, concierge service, laundry, etc. Restaurant: Mediterranean influenced cuisine; ocean-views; dishes: grilled/roast, organic vegetables, homemade baked food, etc. More Facilities: swimming pool; gym, LCD screen TV, iPod, etc. Wow, that sounds really fantastic! If those offers don't hit you at all, maybe you can't find anything more than that. Amenities: air-conditioned, mini-bar, cable tv, etc. Recreation facilities: 110-meter long white beach, swimming pools, water sports (options: jetski, scuba diving, snorkeling, Island-hopping), Marine Wildlife Lagoon, Cultural Show, billiards, table tennis; children's playground, kiddie playroom, etc. Spa facilities: massage therapies, gym, tai-chi pavilion, arnis (self-defense art), salon services, jacuzzi, sauna, etc. Yes, that's another perfect and fantastic place for couples and families' holidays. You may check out their official website for further details at: http://maribagobluewater.com.ph/. If you love a city view, then this is your hotel. It is situated on top of a hill with the Cebu mountain ranges at the background. Deluxe Rooms: internet access, flat screen tv, etc. Grand Deluxe Rooms: King/twin beds, internet, minibar, etc. Continental Club Rooms: cable tv, mini bar, club lounge, laundry, etc. You can check out their official website: www.marcopoloplazacebu.com, if you are so interested to see the details. 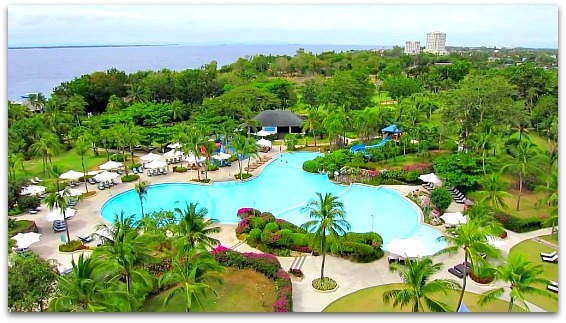 There's another famous beach hotel and resort outside of Cebu city. It's about 2-hour drive to the North. It has a wonderful white sand beach and cliff-side views. 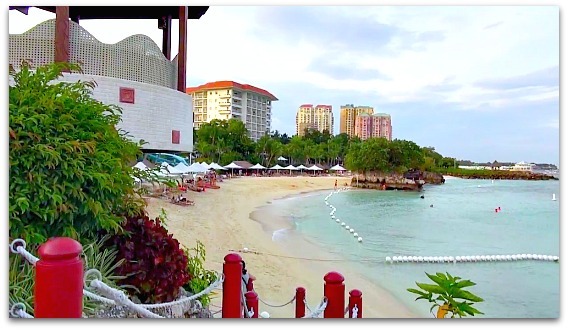 Restaurant: "The Pavilion" - international & Philippine cuisine in buffet style; Bar and Lounge; "The Cliff Seafood BBQ Bar" - all menus available. Romantic resort: provides wedding receptions; honeymooners activities, etc. Water sports: jetskiing, snorkeling, kayaking, island-hopping, scuba diving, etc. This resort has been recognized with numerous awards, not only for its beauty but also for being concern and aware about environmental protection and conservation activities. Don't leave yet, keep scanning through... Thanks and enjoy your holidays at Cebu luxury hotels if you picked one already!